Easy operation – many modern ventless fireplaces come with automatic ignition, but even those that use manual ignition are easy to switch on and off. 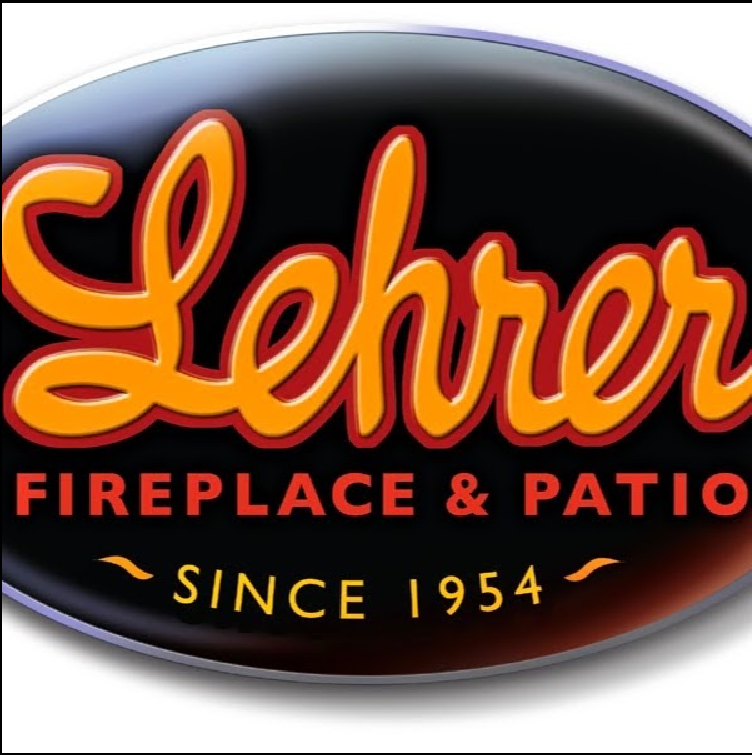 Ventless fireplaces from Lehrer Fireplace and Patio experts are great and efficient solutions, but there are some safety-related aspects that you need to know about. The units must be installed by a contractor – the process is simple, but it does involve some measurements and it requires know-how, especially when it comes to connecting the line and installing the gas sensors. Ventless fireplaces also require yearly maintenance to work safely – its components need to be cleaned and inspected before the cold weather settles in and the process is also best handled by an experienced contractor. How Often Should You Clean Your Fireplace?